That is most certainly NOT what I meant. 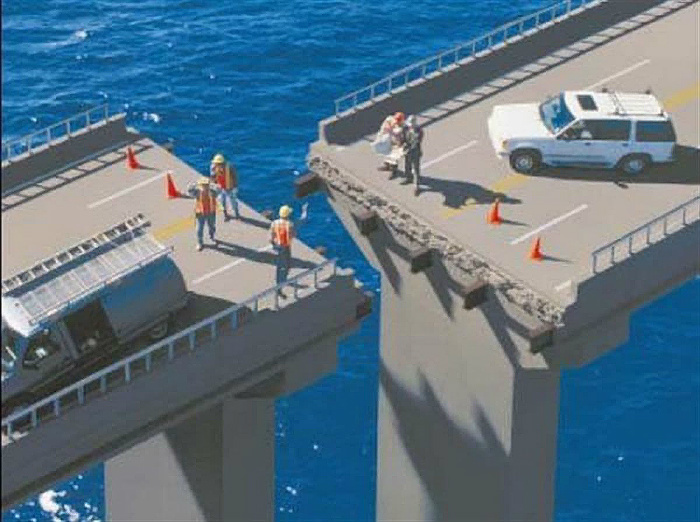 Communication is a bridge, on one side is our thought, the other side our audience. The gulf between the two littered with wasted efforts and missed intentions. I have worked with, what I call, Community Persona strategies to create effective communications that liberally strategy borrows concepts from software, hardware, and product design professions. In this post I present another valuable concept from that same field called: Goal-oriented Design and presents those tips to improve the way we think about communication and the channels, the vehicles, and the modes you might choose to create community impact. What I have borrowed, and modified from the design profession includes both Buyer Persona and Goal-directed Design strategies to meet other environments such as non-profit and internal corporate customer needs that we in organization development and project management work with. ‘Communication’ is a word with a rich history. From the Latin communicare, meaning to impart, share, or make common … [t]he key root is mun- (not uni-), related to such words as ‘munificent’, ‘community’, ‘meaning’, and Gemeinschaft. The Latin munus has to do with gifts or duties offered publicly. [A] spontaneously arising organic social relationship characterized by strong reciprocal bonds of sentiment and kinship within a common tradition; also : a community or society characterized by this relationship. What you intend to convey, in an email or a presentation, and the view of how your community audience reads and reacts reveals the gulf between getting it done versus getting it accomplished. Is it that transparent to the reader or to your audience you do not care about them? In the way, as well as the effort you communicate: Yes. Yes it is. Since most everything we do starts with design, whether email, PowerPoint, brochure, or web portal, Goal-oriented Design begins with the end in mind: the goal to understand What’s In It For Them? (WIIFT?). The effort to understand what motivates your intended audience, before you design, reduces the effort for them to understand what you intended. Now you’ve increased your ability land communication that they care about and that works for you. 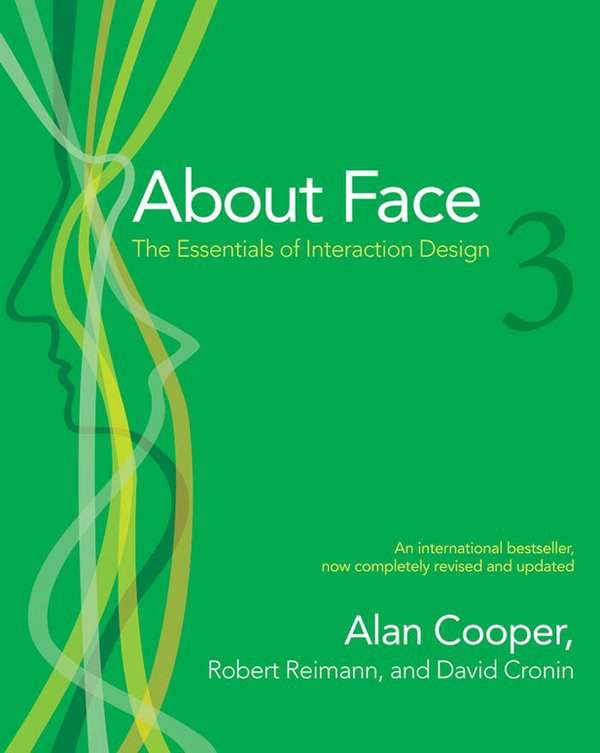 Alan Cooper, Robert Reimann, and David Cronin, in their book About Face 3: The Essentials of Interaction Design introduced me to Goal-directed Design. I have enjoyed success adopting these principles with ease to develop for communication results as well as any facilitation, team brainstorming, and all manner of work groups who sit down to conjure or cogitate. Think on that above paragraph and any recent organization change management efforts you are challenged to deliver. Change the frame and the intent is transformed. Goals, not features, are the key to product success. From the developer’s perspective, it’s perfectly logical to provide a button for every function, a field for every data input, a page for every transaction step, and a dialog for every code module. But while this adequately reflects the infrastructure of engineering efforts, it does little to provide coherent mechanisms for a user to achieve his goals. The earliest stages of the better software, hardware, social media, and product design team sessions rely heavily on understanding an end-user’s motivations and goals. Then to make an effort to engage with them to find insight around an end-user’s articulated or observed need you identify and validate. Use this knowledge as a foundation for plans to create products whose form, content, and behavior is useful, usable, and desirable, as well as economically viable and technically feasible. Diversity is the spice of life, your work can have greater impact with Goal-oriented Design added to your profession and your work. Alternatively, you can continue to build that bridge to nowhere, in your build make sure to include toll booths to really slow things down. My focus for Community Persona is to look anew at our work using design strategy and to increase our organization and talent development efforts for our clients and stakeholders that we work with. You can look deeper into persona development for your work within my Community Persona Design for Organizations series where I talk further about Alan Cooper‘s pioneering work in technology, software, and product design and adoption. Adelle Revera who has introduced persona strategies in business community where it has found a distinct home sales, marketing, and product development strategies. David Meerman Scott who has introduced persona strategies in the Internet community where it has found a distinct home to create social media portals, web pages, and many marketing campaigns that go beyond the internet. Tell me how you find this effort and what works for you and how you have tested these principles in your work. Please comment on what worked, challenged, or lends new insight. I look forward to learn from your insight.